Pianos lend a beautiful focal point to any room they adorn, whether you’ve inherited one as an heirloom or you are a musician with a passion for playing. However, moving these fragile, weighty items poses unique challenges most individuals can’t tackle on their own. Labrador Removals understands the needs associated with moving pianos and offers Gold Coast residents a superior piano removal service at competitive rates. We move all types of pianos from all Gold Coast suburbs: Uprights, Pianolas, Grand Pianos, Baby Grand Pianos, Electronic Pianos and Organs. When you engage our staff to move your piano, we use only the correct equipment to lift and transport the instrument. Once placed inside our suitably-equipped trucks, we secure your piano with tie-downs and pads specially designed with this purpose in mind. Because relocating pianos safely require years of training and practical experience, finding a reliable and professional piano removals service is arduous. You don’t want to rely upon a service without the correct equipment or with inadequately trained staff without the talent and technical know-how to accomplish the job properly. Thankfully, Labrador Removals with over 25 years of experience, offers you a secure and safe service with guaranteed peace of mind. When you need pianos relocated on the Gold Coast with the utmost care, we get it done right each time. Over 25 years Labrador Removals has inherited the title of the Gold Coast’s premier piano removalists. We are acutely aware of the challenges piano relocations present and would strongly advise against anyone without the prerequisite knowledge and experience trying to tackle it themselves. Stating the obvious, but pianos are extremely heavy! An upright piano — the smallest and most manoeuvrable type of piano — generally weighs somewhere between 200 and 400 kilograms. With a grand piano, you can bump the low end up to 300 kilograms, and the heavy end up to 600kg. Even with no other factors considered, a piano’s weight alone demands the assistance of professional piano removalists. The other problem with relocating instruments of this type is the piano’s incredibly awkward shape. Upright pianos are the easiest to move, but even they present a top-heavy design that can be dangerous to carry up or down stairs without at least four people. Needless to say, you don’t want your upright piano tipping over because there wasn’t the manpower available to control and catch it. Grand pianos are considerably more difficult. They aren’t top-heavy like uprights are, but they do have bulky, irregular shapes that makes them a nightmare to get up staircases, through doors or down narrow hallways. 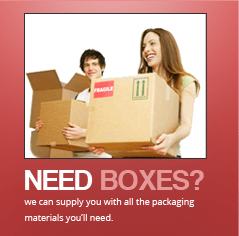 These are challenges that piano movers such as Labrador Removals are equipped to handle. 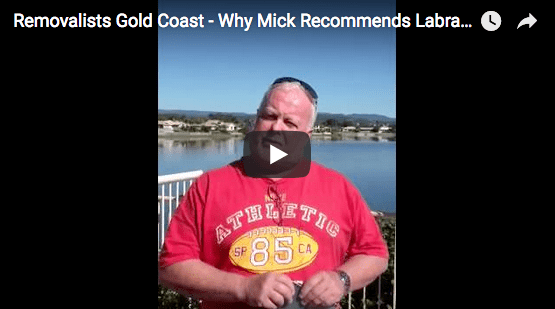 Questions regarding our Gold Coast Piano Removals Service? Call us now on 0412 760 035.